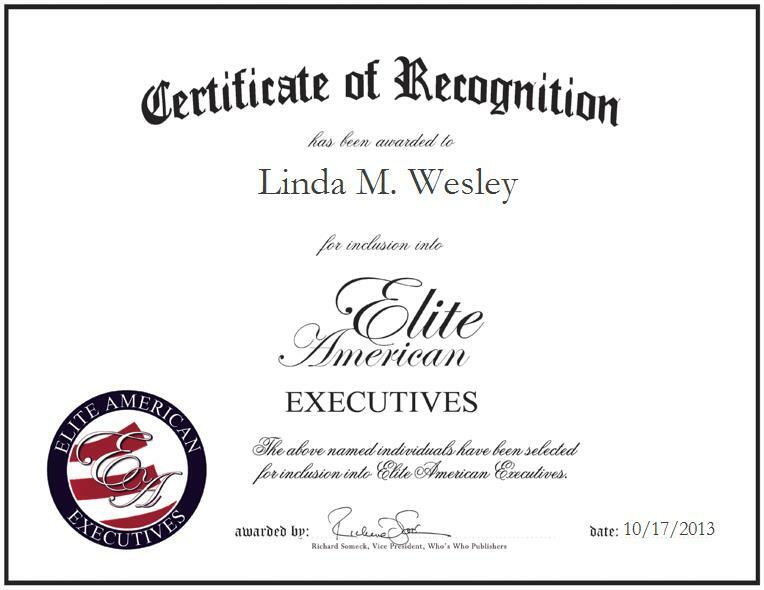 HUMBIRD, WI, October 17, 2013, Linda M. Wesley, Owner of Canyon Creek Mercantile and Plant Lean 5S Champion for Regal Beloit Corporation, has been recognized by Elite American Executives for dedication, achievements and leadership in the retail and manufacturing industries. 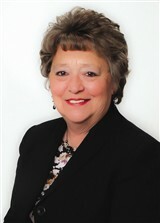 Ms. Wesley has amassed 30 years of experience in the manufacturing field. Her varied experience has enabled her to effectively manage teams and market the companies she works for. Ms. Wesley has been an integral member of Regal Beloit Corporation’s staff for many years. During her tenure with the electric motor facility, Ms. Wesley progressed from working in the machine shop through a variety of positions. She served as a quality technician, manufacturing technician and supervisor. When the company was looking to improve its processes five years ago, the Regal Beloit’s management asked her to join the lean team as the plant’s 5S Champion. As the 5S champion, Ms. Wesley is responsible for managing and executing projects, collaborating with employees, training, and creating more efficient processes. She also produces a monthly newsletter, provides guidance and resources, and implements new incentives. Ms. Wesley takes great pride in being the person who created the 5S structure at Regal Beloit Corp. from the ground up, and has assisted the company’s sister plants in putting her methods into place. In April 2010, Ms. Wesley decided she wanted to establish her own company. She created Canyon Creek Mercantile, a home-based online retail business that sells a variety of affordable products online, as well as at local flea markets and swap meets. Ms. Wesley currently focuses on the Canyon Creek Mercantile business part time while still employed at Regal Beloit. She intends to retire from Regal in the coming years and fully concentrate on building up Canyon Creek Mercantile.